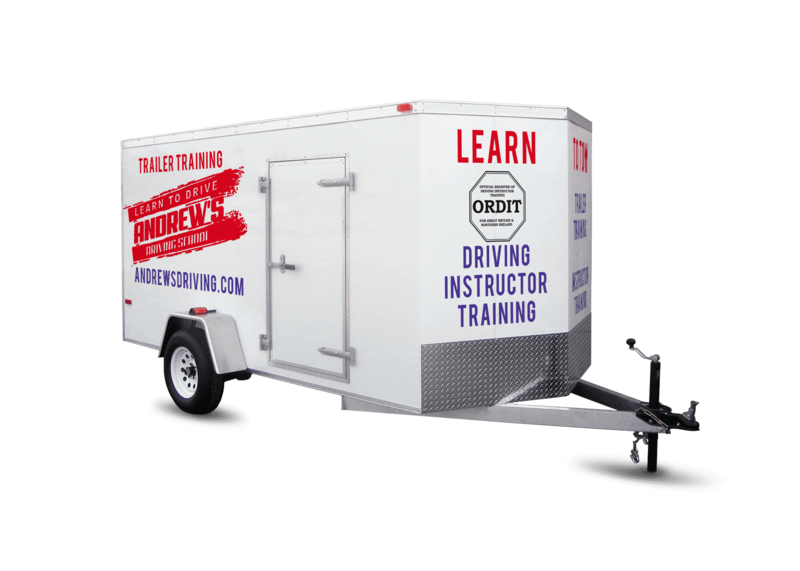 Learn to tow with Andrew's Trailer Training. Trailer Training from North Wales leading driving School. We provide trailer, caravan and horsebox lessons in Llandudno, Conwy, Colwyn Bay , Abergele Rhyl and the surrounding areas. You will need to pass your car and trailer test (B+E) if you passed your driving test on or later than 1st January 1997. Our fully qualified approved driving instructor and LGV driver will provide all the training you need to pass the car and trailer test. The B+E car and trailer test is largely based on the LGV driving test and is carried out from the DVSA LGV Test Centres. The trailer towing test will include the following. Uncoupling and coupling of the trailer. Driving on the road with the trailer. Our trailer courses are designed to help you pass the test quickly and efficiently. Find out more about our trailer training.